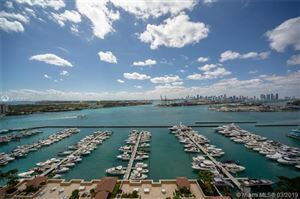 Overlooking Biscayne Bay, Yacht Club at Portofino brings the splendor of Miami Beach into your home. 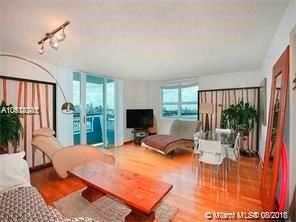 The spectacular views are a daily delight, when you reside at this exclusive property, and the convenient location will afford you to be enthusiastically involved in the South Florida lifestyle. Amenities are nothing less than what you would expect, including a tennis court and entertainment room. 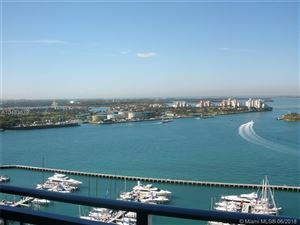 Features of the condos range from gourmet kitchens to private terraces. 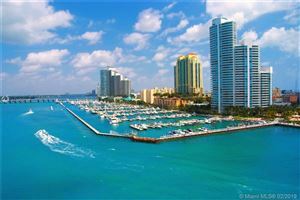 Browse the listings below to consider a place in paradise.